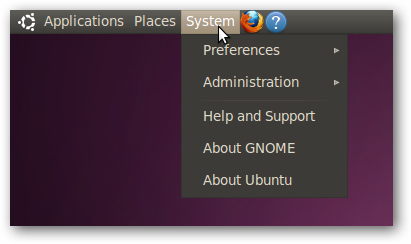 If you’ve spent more than five minutes using Ubuntu, you might have noticed that the System menu doesn’t have any icons, but the other ones do. Why? Who knows! 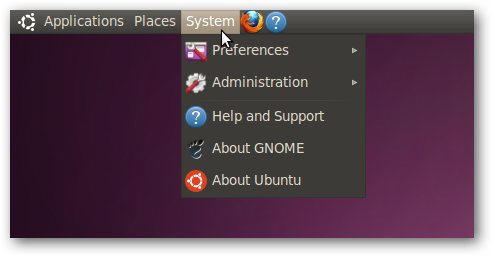 Either way, here’s how to enable those missing icons. 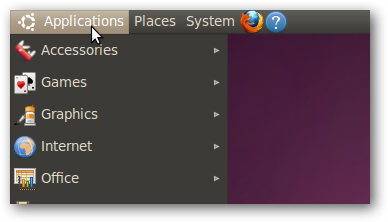 Notice that the Applications menu has icons, as does the Places menu. At this point you’ll immediately notice that the icons have arrived. Yay! 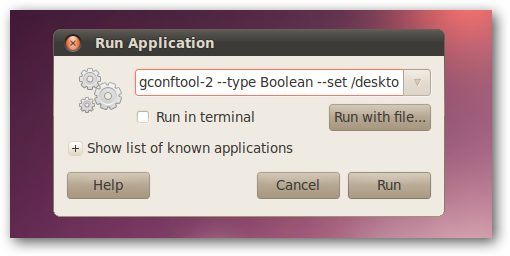 If you want to disable the icons again, do the same thing, but put False at the end. That’s all there is to it. Note that this tip was sent in by reader Dave. Thanks!